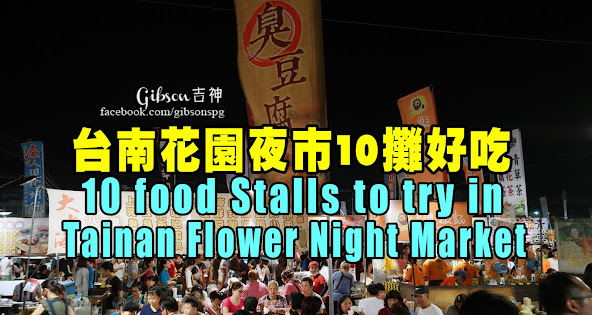 Suggested itinerary for Tainan from the foreigners’ perspective, good or bad is based solely on personal preferences, but it will surely save you a lot of time searching for info. 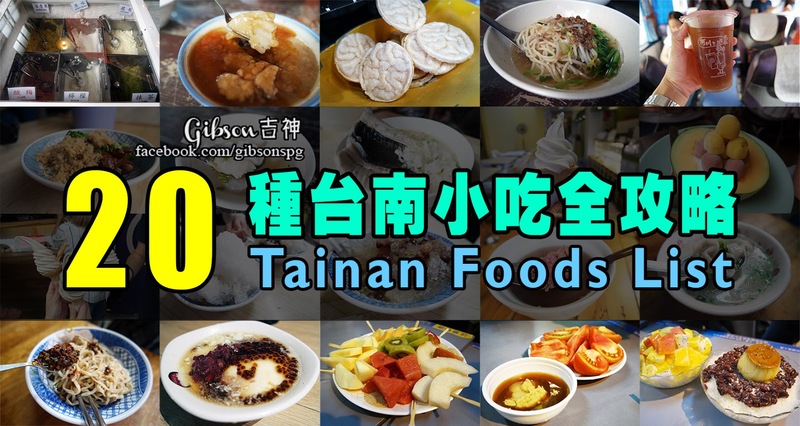 The most convenient way to go Tainan from Taoyuan International Airport is by using the high-speed rail, you can opt for other alternatives, but Gibson is leading on the “rail way”. On arrival at Taoyuan International Airport, you can take Shuttle bus to Taoyuan Railway Station, and the official detail is here. The journey from Taoyuan Railway Station to Tainan takes 83 minutes to complete, one way ticket cost NT $1190, if you had fixed date, you can also opt for their early bird promotion, with discounts as high as 35%, and the official detail is here. 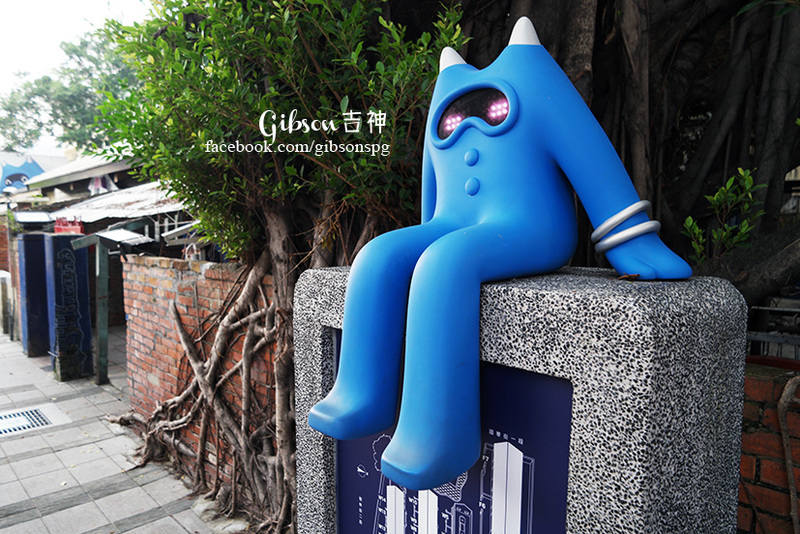 When you reach Tainan station, just walk over to the train station next door to take the train to Tainan City. Gibson was staying at Tayih Landis Hotel during his trip to Tainan, the reason for recommending this hotel is its ideal location. Besides located next to the Shinkong Mitsukoshi Shopping Center, the Blueprint Culture & Creative Park is also just across the street. Tainan is yet to implement LRT transportation system, so this hotel is the good option avoid the hassle of looking for transportation. For the year of 2017, they are offering the “Tuesday best deal”, where you can book the room through their official website from 11am – 2pm, in order to grab the NT$2999 per night deal and the booking has to be done the week before, but only limited rooms are up for grabs. The detail of the promotion is here , but unfortunately it is only available in Mandarin. Introduction of their official website: Tayih Landis Hotel Tainan is situated in the historic old capital of Taiwan. It is the first five-star hotel in the area to combine business, conventions, leisure, and entertainment under one roof. Heartfelt consideration for every guest makes out hotel your true home away from home. Guests will surely feel the uniqueness of the Landis culture in each moment of their stay. Don’t doubt what you had seen, this is Origami Artwork that is folded from paper. 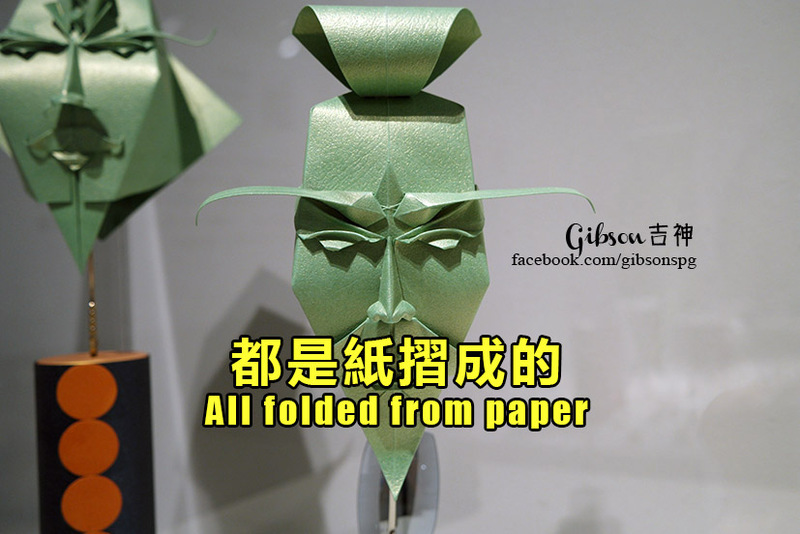 Claiming to be the largest Origami Exhibition in the world, is now held in Chimei Museum exhibition hall. If you go to Tainai, Taiwan before 2017/05/30, you will be in time for the exhibition, besides that you have an opportunity to learn some Origami trick. There is an old house in Xin Yi Road that over a century old and is the place that you shouldn’t miss when you travel to Tainan, because this particular house is Zhu Xin Ju restaurant that serve authentic local homecooked dishes, while allowing the diners to admire the 140 years old building. It almost like going home for a reunion dinner.